It looks like a seemingly legit photo of the new Moto X was leaked, a Verizon version of it, allowing us to see its display switched on that shows a pure Android handset. 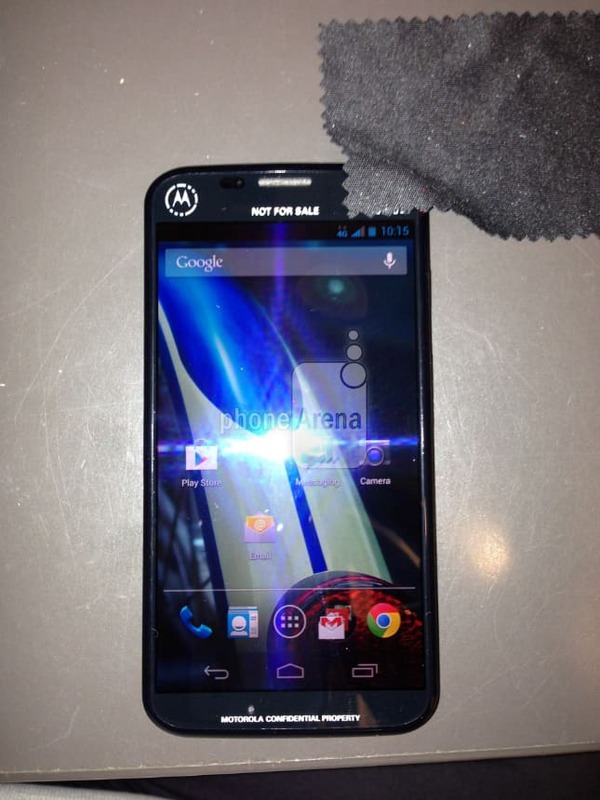 A few weeks ago, a photo of the Sprint version of the Moto X also leaked, on which it was clearly written “not for sale” on the top of the screen and “Motorola confidential property” on the bottom of the screen, exactly like this new Verizon unit. What is a rather odd thing is that both versions have the right corner on the top of the device covered or blurred, which perhaps suggests that there lays a detail that not even the leakers want it leaked, but we’ll know once the device is out. 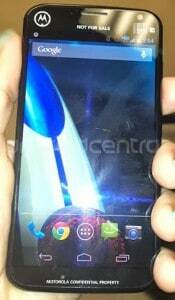 What we can clearly affirm is the 4G LTE icon, at least on Verizon’s version, because the other one is a little blurred, and also we must make a remark about the display that looks a lot like the Nexus 4, even in the fact that there are no external buttons on it, just like on the latest Google smartphone. 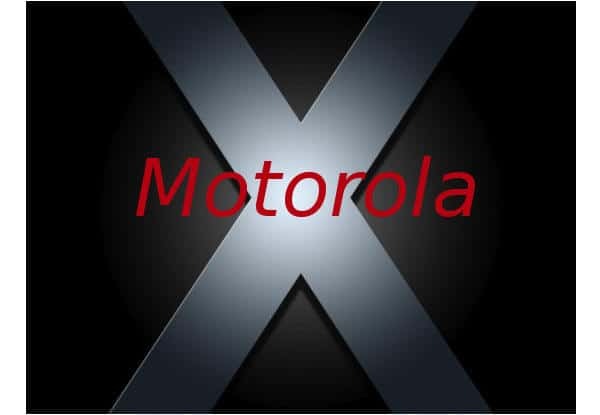 A difference between Sprint’s version and Verizon’s would be the new Motorola logo, that is a bit more disrupted in Sprint’s picture. With all of these leaks lately, who needs official pictures of the new Moto X anymore? Of course, to be sure of anything we might, however, have to wait for the legit announcements and release. Rumour has it that August 23th will be the date on which Verizon will have the device first. But about hearing from this smartphone right here, we don’t have to worry, since Google has invested $500 million in its marketing, as we previously reported in an article.